This time last year I was attending my sister-in-law's gender reveal party for her second child, Jeremiah. She held it on Mother's Day, a fitting occasion. At this time, Preston and I had been trying to get pregnant for about 6 months and I was having a really hard time feeling happy for my SIL. I received a snide comment at the party about how I was "the only one without a baby now" and it left me feeling heartbroken and pathetic. Little did I know, I was already pregnant! I took a pregnancy test that day, just before the party and got a negative result. The next day? Positive! Funny how suddenly things can change! Since this is my first Mother's Day ever, I want to share a little gift guide for mamas and mamas-to-be! And if you're having a hard time with infertility or just waiting for that big fat positive, take heart! 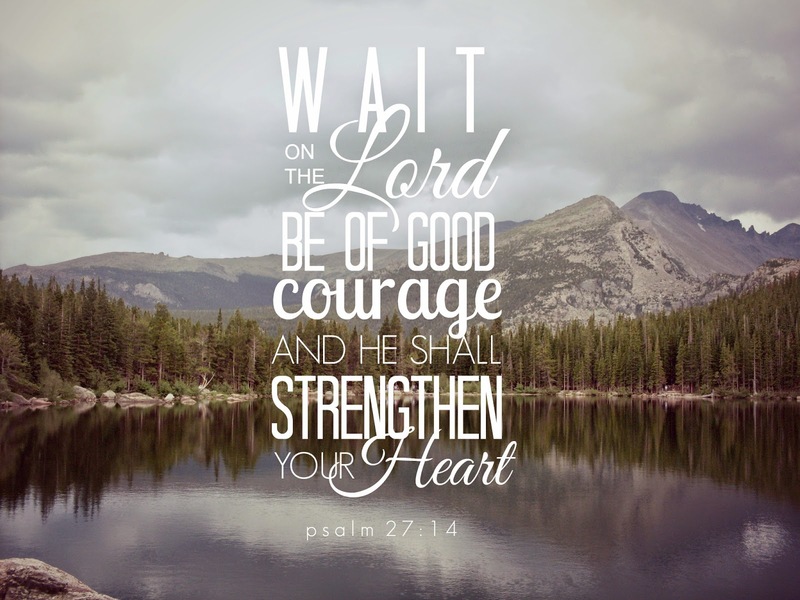 I know that waiting game is far from fun, but everything is in HIS timing. Tumbler & Gift Card // Every new mama is going to need a caffeine pick-me-up at some point! I love the Mason Bar Co. tumblers for just such occasions. 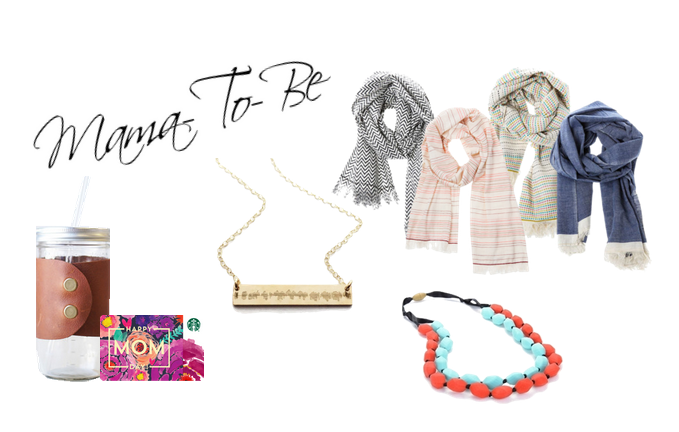 A Starbucks gift card is a great go-to gift for anyone; they have something everyone will like, from coffee to treats. Custom Heartbeat Necklace // I received one of these custom necklaces with Lucy's heartbeat engraved into it as a baby shower gift and I am absolutely in love with it! I wear it almost every single day. I think it would be a super sweet Mother's Day gift for a mama-to-be (or any mama! ), albeit a little pricey. 2 in 1 Nursing Scarf // These Honest Co. scarves are organic, cute, and multi-use! An accessory that doubles as a nursing scarf is always a win in my book! These are on the pricier side, but there are lots of shops that make or sell similar products at cheaper price points. Chewbeads // Another multi-use product! What a time to be alive. These things are the best invention ever! Cute jewelry for mom that baby can chew on -- safely! They're made of silicone and are safe for baby to put in their mouth, making it the perfect distraction. Planner // Busy mamas need to keep life organized, and these Erin Condren life planners make that job so easy! They're so nice and simple to use, with lots of customizable, unique features that make it great one-of-a-kind gift. Date Night IOU // A budget friendly gift that can almost never go wrong: A coupon for a kid-free date night! What mama doesn't love a little one-on-one time with the hubby, sans kiddos? Offer to watch her babes one night for a date night, or even during the day for a Mom's Day Out. Even just a couple of hours is a great gift that doesn't have to break the bank. And husbands -- this IOU can work in your favor, too. A coupon for mom to cash in on you doing the laundry or dishes is a great idea as well! Hint Hint. What are you doing this Mother's Day? Any goodies on your wishlist? Hopeful mamas don't lose heart! Have faith in Him and His timing.